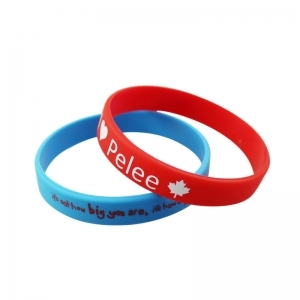 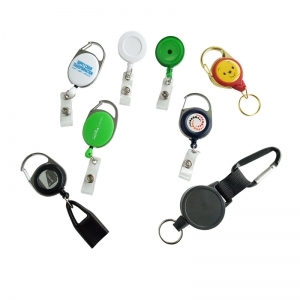 Welcome to Renshenggift Co., Ltd. With over 10 years of experience in custom promotional products. 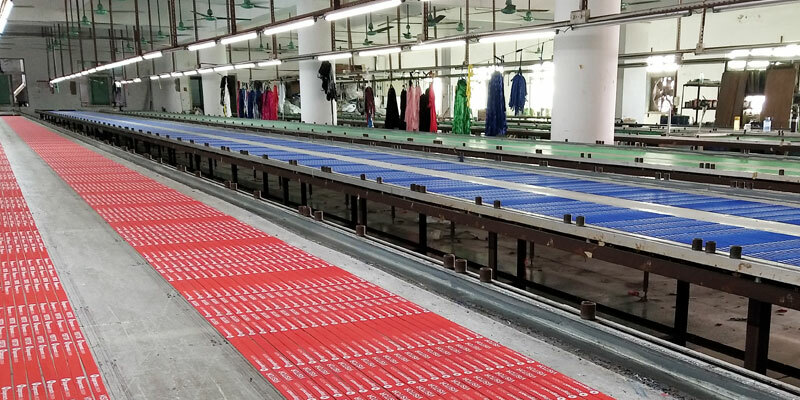 Started in 2010,Located in ShaTian of Dongguang city, and there are 108 staff in our factory about 2,800 square maters. 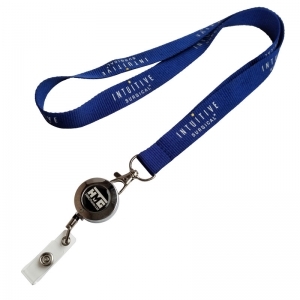 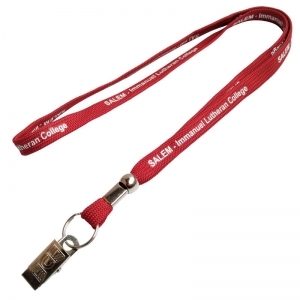 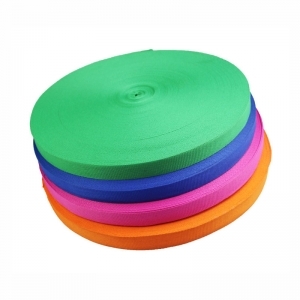 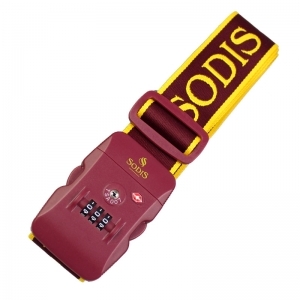 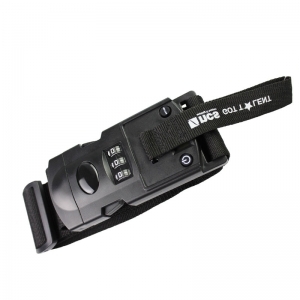 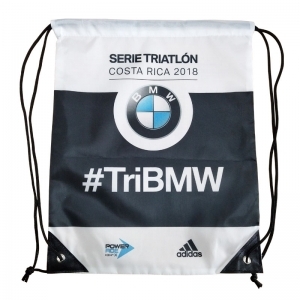 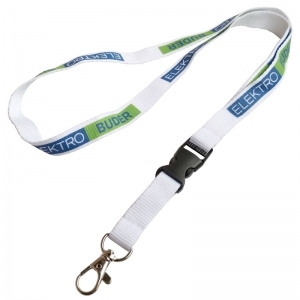 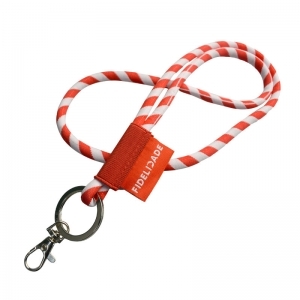 We are specialized in a wide variety of promotional gifts design and production,such as Personalized Lanyards For ID Card Holder , Bottle Holder/Opener Lanyard , Badge Reel Lanyard , Lanyard Roll , Webbing Strap , Shoelaces , Nylon Dog Leashes And Collars , Medal Ribbon , luggage strap , Badge Reel , Wristbands , and Embroidered Straps , etc. 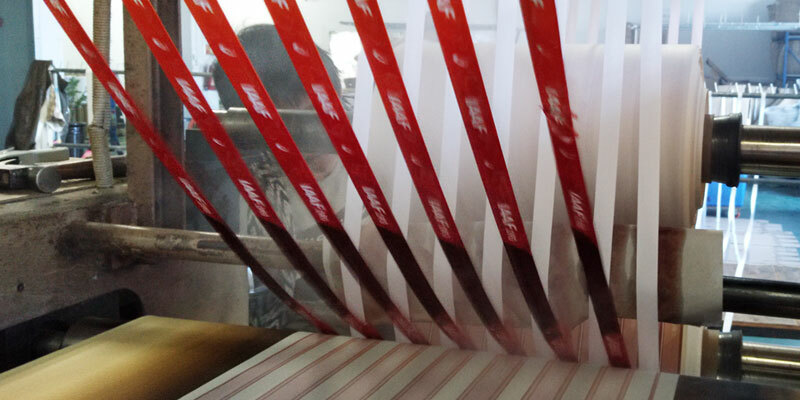 And we have the whole production line to complete all the orders, so the quality can be guaranteed. 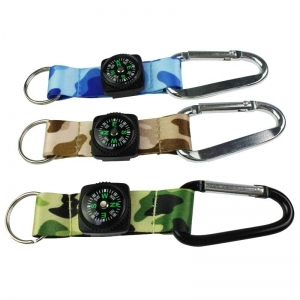 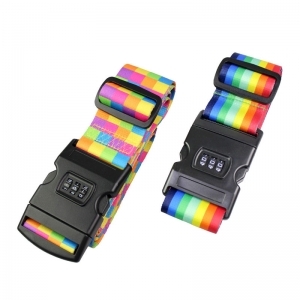 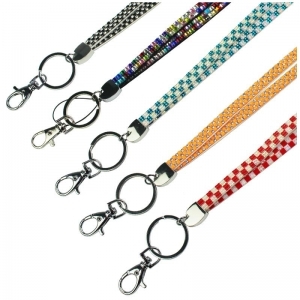 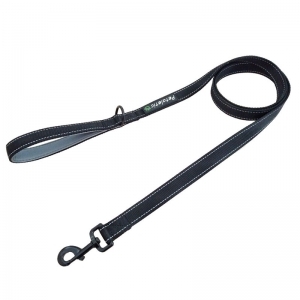 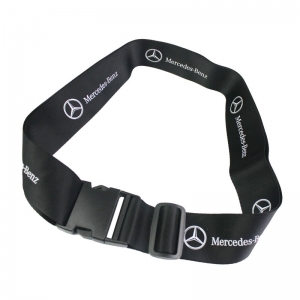 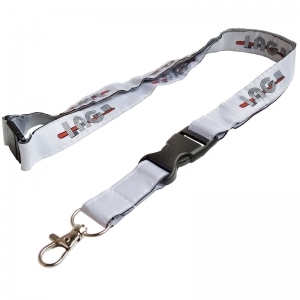 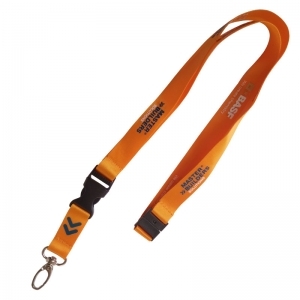 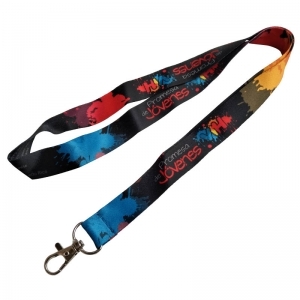 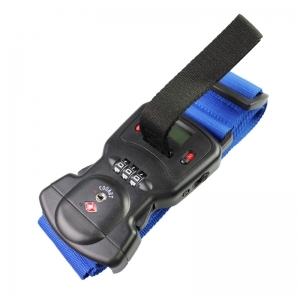 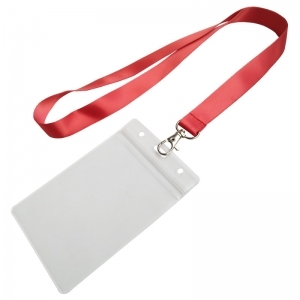 Rensheng Gifts Co.,Ltd, Custom lanyard no minimum order supplier, Lanyards and Badge Holders, Luggage Straps, Festival Wristbands, Retractable ID Card Reel supplier.